Have you ever had one of those metaphysical days where all you can think about are the tough questions in life? Who are we? Where are we going? What’s the meaning of life? It’s always metaphysical day in growing artists’ life but the only question they ask is: How do I find my own art style? Why is it that even when you’re not looking for something specific, you still manage to see someone’s art and instantly recognize it? ¤ BAM! There’s Sakimichan’s latest piece. Why is it so easy to recognize their artworks with just a glance? And, more importantly, why is my style such a mess and un-special? If you’re struggling to find a style of your own that people can recognize and resonate with, you’re not alone. Moreover, this is one of the biggest concerns for growing artists and it’s something most of them can’t find a straight answer on. 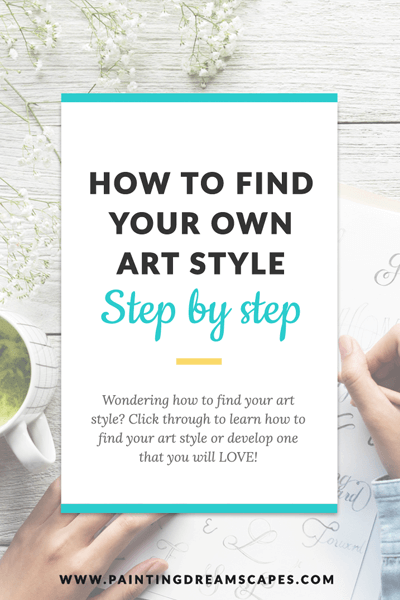 In today’s article, you’ll learn how to find your art style and how to create one that you will love! 1. WHAT IS AN ART STYLE AND WHY SHOULD YOU CARE? We typically refer to someone’s art style as the set of characteristics and aesthetics that differentiate one artist’s style from another’s. You could draw in anime style, but even within that particular style there are differences. Not every artist who draws in anime style draws in the same style. Compare Naoko Takeuchi’s Sailor Moon to that of Takehiko Inoue’s Vagabond. Both are manga but their styles are very different. Strengthens your brand as an artist since your artworks will have the same aesthetics and vibes. People begin associating you with your style and your content becomes more memorable. Makes your gallery look uniform and cohesive, which can help you look more professional and experienced than someone whose gallery is filled with all sorts of styles and aesthetics. Jack of all trades, master of none. A mess of styles in your gallery can make you look like the former. On the other hand, a uniform, recognizable style can make you appear like a master of your style. That being said, you could always become a master of all trades if you work hard enough! Can help you grow your audience if you have a style that people adore. Some people have such appealing styles that it doesn’t really matter what they’re creating, it will be a treat for the eyes thanks to their style. 2. DO I REALLY NEED TO FOCUS ON FINDING MY ART STYLE NOW? 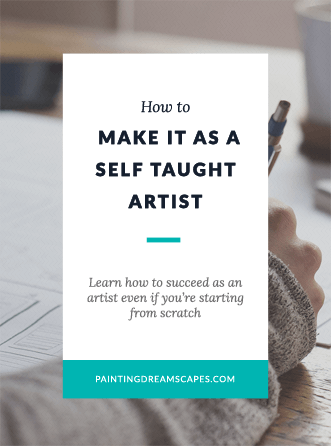 If you’re a growing artist, you should be focusing most of your time and efforts into other areas of your art such as learning anatomy, color theory, coloring, etc. Finding your own style is something that can’t be done in a week. It’s something that will happen naturally throughout the years and it will be the result of your hard work and the things that have influenced you along the way. Give yourself time to experiment and try new things. Don’t feel the need to find a style and stick to it right off the bat. 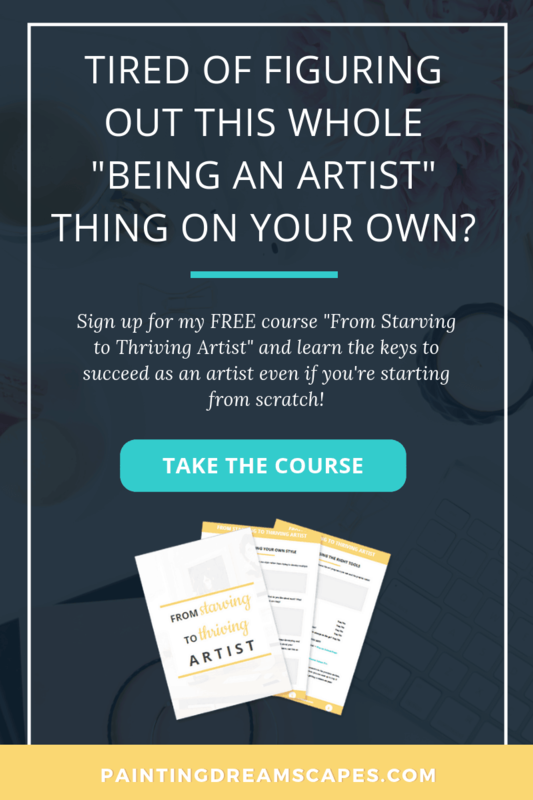 This is the time to lay the right foundation for your art. Don’t be distracted with shiny objects, bells and whistles. There’s so much to do before you’re ready to develop your own style. 3. HOW DO I FIND MY OWN ART STYLE? I believe there are two ways to find your style. One is to let it come to you after years of practicing and being influenced by the art styles you love and draw inspiration from. The other is to force it by deciding how you want everything to look and working very hard on it almost exclusively. If you let your own style to flourish naturally, it will feel like the culmination of a life of full of creativity. Like you’ve been absorbing inspiration all along and you’re finally ready to let it all out on your own. You’re now the one that will contribute to inspiring others in their own paths. If you’ve started drawing and pursuing art seriously, it was the result of something inspiring you to do the same. 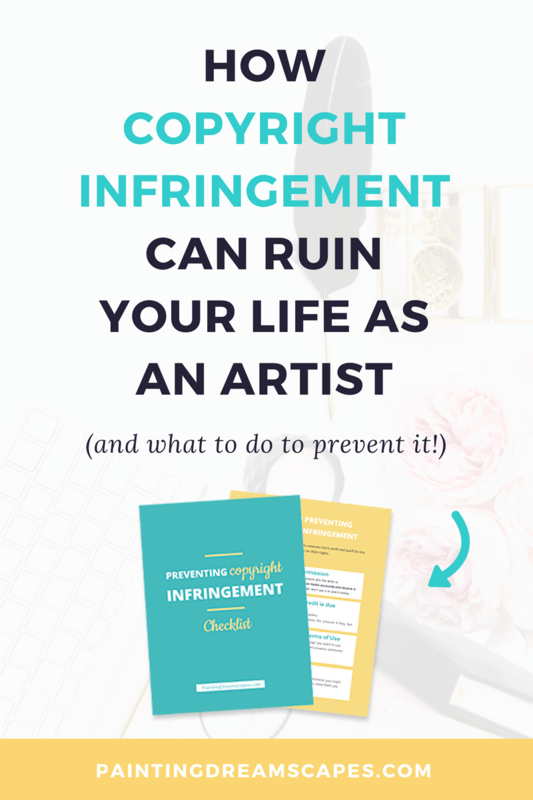 In most cases, that source of inspiration is another artists’ work. Be it a cartoon show, a video game, or your friend’s doodle in math class. 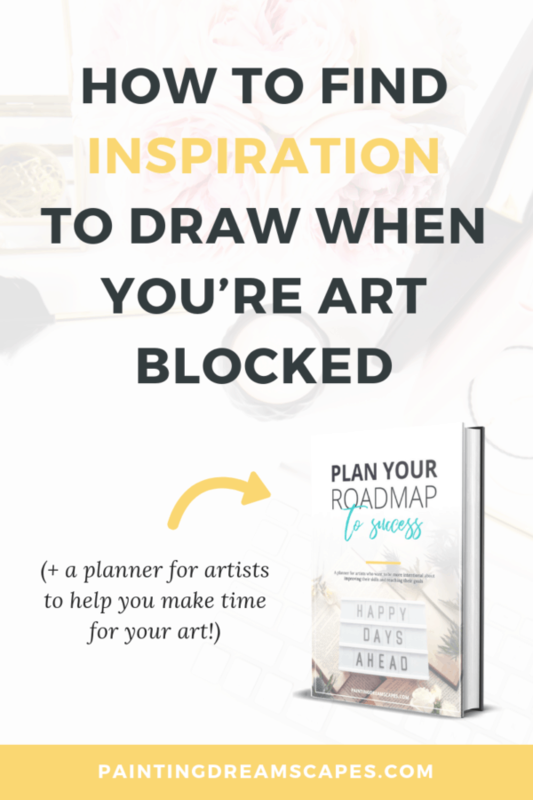 I’m sure that which inspired you to start drawing also made you want to replicate that content. And later on you saw something else that pushed you to draw something in a similar fashion. Rinse and repeat until you’ve tried so many styles and they’ve all blended together in such a way that your own style is born. A mix of styles in which none of the original can be recognized anymore, but their influence on you persists and allows you to have your own unique style. This is how I developed my own style. Although it’s not as recognizable as Sakimichan’s or Kawacy’s, it’s the portrayal of my life as an artist. All that has inspired me, all that I’ve loved in art, all that I’ve worked to achieve is visible in my style. I’ve been an artist for over 10 years now. What first inspired me to start drawing were the anime shows I watched as a child. Sailor Moon, Marmalade Boy, Dragon Ball Z, etc. Then I was inspired by videogames and their character designs. Then Bleach and Naruto. Disney. Studio Ghibli. Countless creations and styles that influenced me now merge together in one style whenever I draw. I tried drawing in all of these styles all my life. Furthermore, I tried really hard to emulate each style and make it look as close to the original as possible. But… I never managed to master any style. I’m a professional shiny object chaser, so the moment I found another style I loved – I tried to imitate it. But, before I could master it, I’d already be chasing some other style. Being influenced by so many styles but mastering none helped me develop my own. There are many elements from each style included in mine, but they can’t be recognized anymore. Let what you love inspire you and influence you. However, don’t focus on mastering someone else’s style as your ultimate goal. That won’t help you. Is there something you love from some other art style? Do your best to incorporate it into your own if it fits. Make it yours. Don’t just try to copy someone else. Turn it into something unique to you and your style. 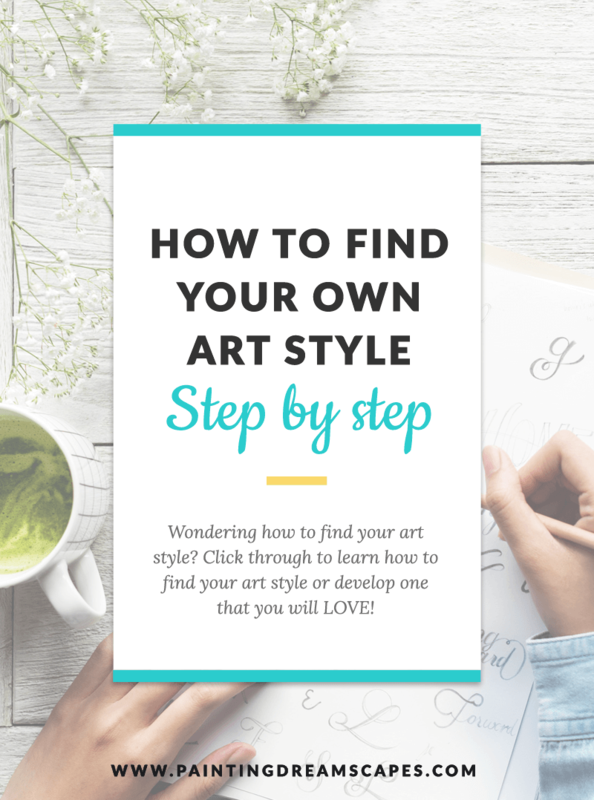 Should you not want to wait for your style to develop naturally or you’ve been drawing for years but you still don’t have your own style, you may choose to speed things up a bit. I don’t personally recommend this since you will need to work very hard and there’s no guarantee of success. 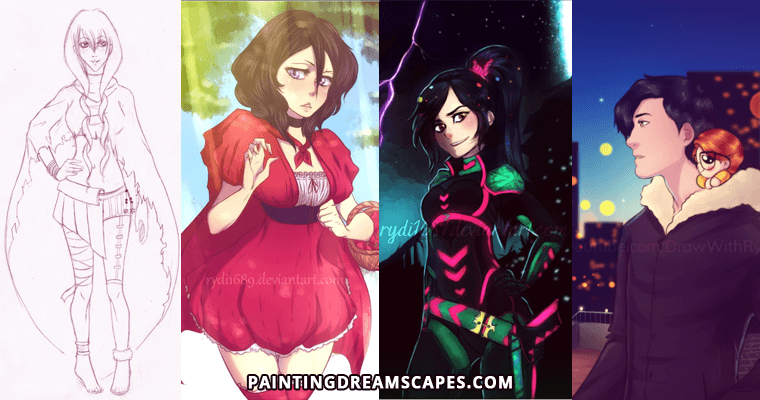 What are your top favourite styles from other artists or existing animes/games/animated movies? Do you want to have stylized anatomy or would you prefer to have realistic anatomy? Will you choose a cell-shaded style, a painterly style or a semi/realistic painting style? Will you be using certain colors in your works predominantly? For example, my friend Uchuubranko is known for using blues and oranges in her works. I can spot her art a mile away just by the colors she uses. Will you use a combination of lines and coloring style? You need to decide on all the details you want your style to include. You can’t leave much to chance in this case. Once you’ve narrowed down your choices, write them down somewhere where you can easily see it whenever you’re ready to draw. In fact, you could even create a moodboard with images featuring the elements you want your style to include so that you can draw inspiration from it when you’re ready to create a piece. You will need to practice a lot to ensure you create works that include all these elements and that you’ve mastered them all. For example, maybe you like a certain coloring style and you’re sure you want that in your own style, but you don’t yet know how to paint that way yet. 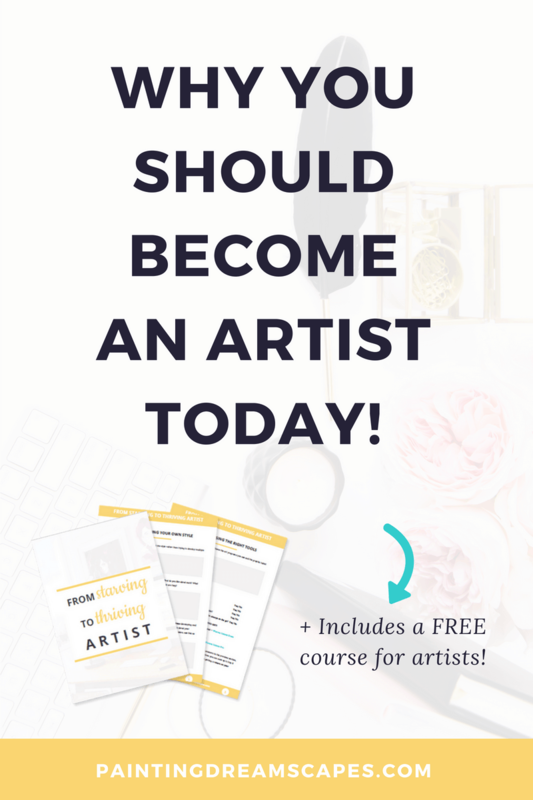 And download my workbook that will guide you through finding your art style or developing one from the ground up! Additionally, you’ll need to examine your new style. Is there any element in your style that is throwing you off? Is there anything that just won’t work with the rest of the elements in the style? Can you change any part of it to look better whilst keeping the essence of your style intact? Having an awkward style won’t be of any use so make sure you create something that is unique and appealing enough. I want to reinforce the need to practice this new style until it comes naturally to you. If you manage to develop your own style like this, congrats on the good job! Keep your moodboard nearby because, even if you’ve manually developed your own style, it doesn’t mean it won’t be transformed into something completely different with time. As such, you’ll need to continue drawing inspiration from said moodboard if you want to ensure you keep drawing in that style and not let it evolve into its own thing. 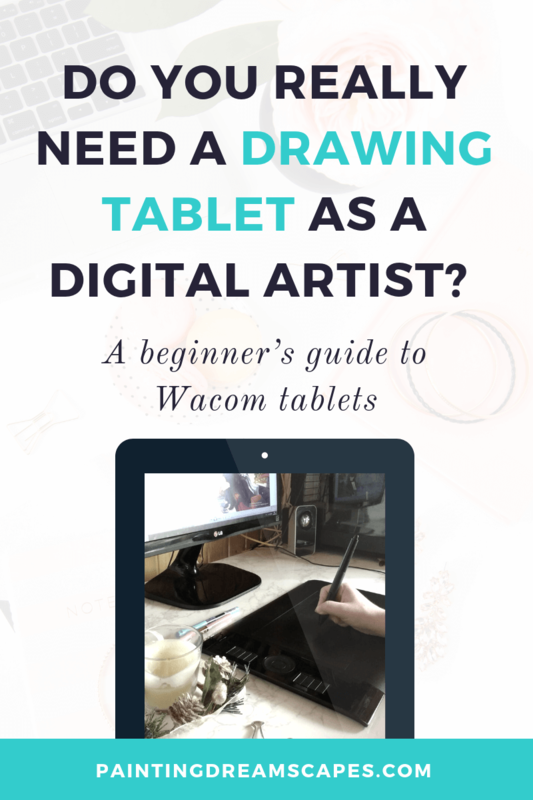 In conclusion… Should you find your art style naturally or create one from scratch? 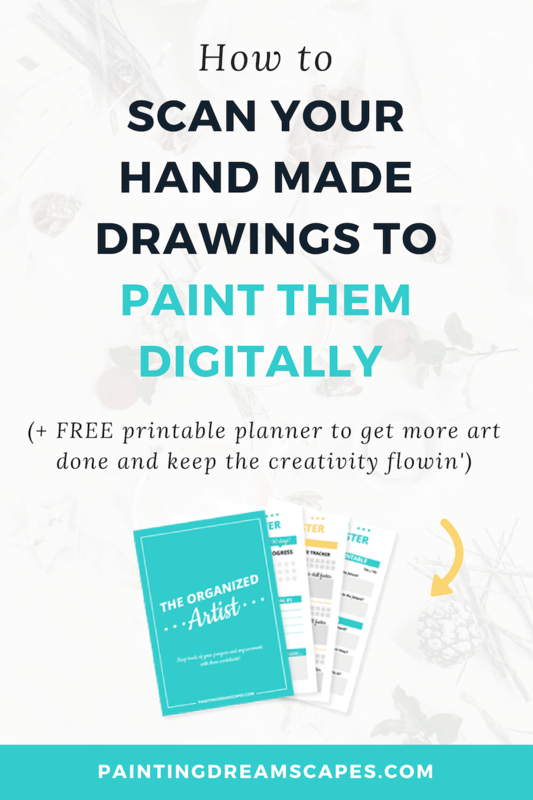 If you want to find your art style, you can do it naturally by letting the things you love influence your art style over the years… Alternatively, you can choose to take matters into your own hands and create an art style you love by taking those influences and imbuing them into your art. More importantly, which option should you choose? That is up to you to decide, mostly based on how much you’re willing to wait to have your own art style. Or, how much effort you’re willing to put into developing one from scratch. ♥ Now I want to hear from you! Are you trying to develop your own style? If so, will you let it flourish naturally or do you plan to speed things up like I explained before? Moreover, if you already have your own style, how did you develop it? Any insights or tips for other growing artists? Let me know in the comments section! I read and reply to every comment! 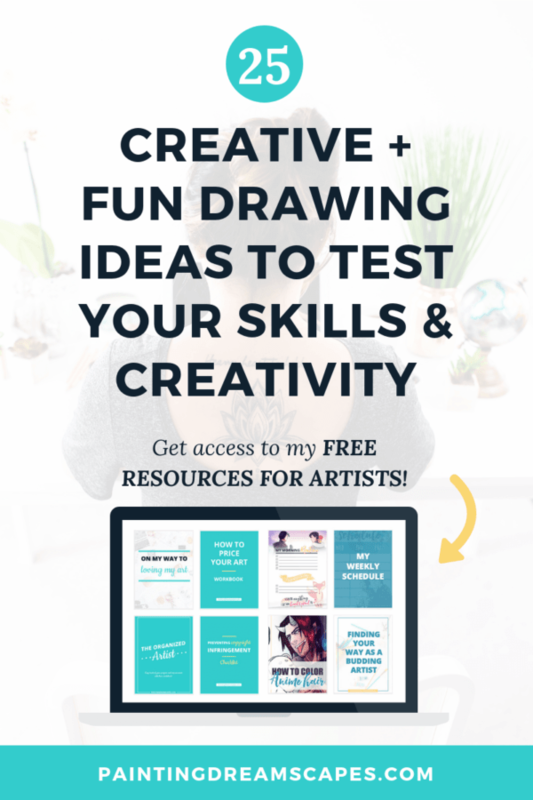 25 creative drawing ideas so you always know what to draw! Hi Lucia, this is a very helpful article.! After art school I gave up on art for a while and have finally gone back to it. However I have different styles one for my illustrations. Another for landscapes and another for abstract. Now I’m not very sure if that’s alright or would I look confused as an artist? Hey, Gayle! 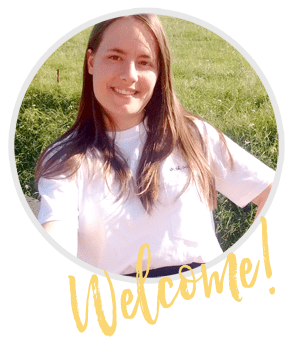 Thank you for reading my post and sharing your thoughts with me! It depends on your goals as an artist. If you’re only doing it as a hobby, you should be fine working/posting on all three styles. However, if you want to turn art into your career, having a very cohesive style and gallery will help you more. For example, if your goal is to be hired to work as a concept artist, the more your work focuses on that, the more appealing you’ll look to potential employers. If each artwork on your gallery shows a different style, they may not be fully sure you’re an expert concept artist. 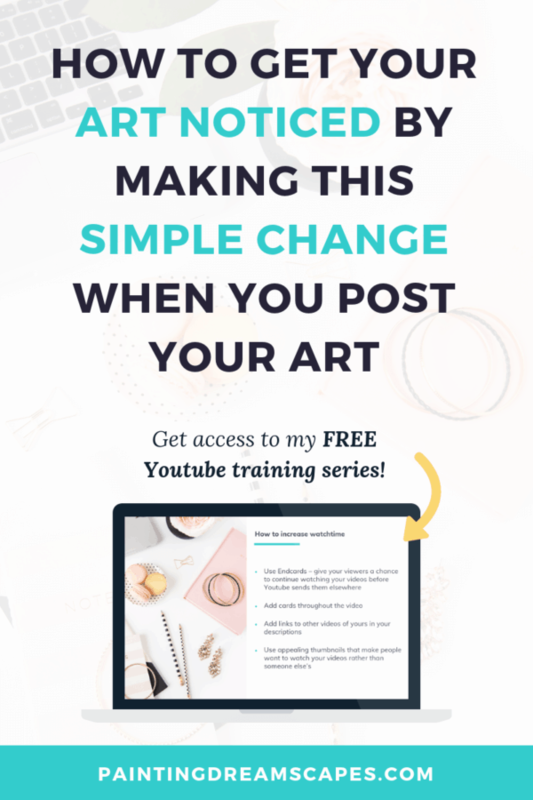 So you need to think of what you want out of art now that you’ve picked it up again 🙂 If your goal aligns with all your three styles being in your gallery, go ahead! 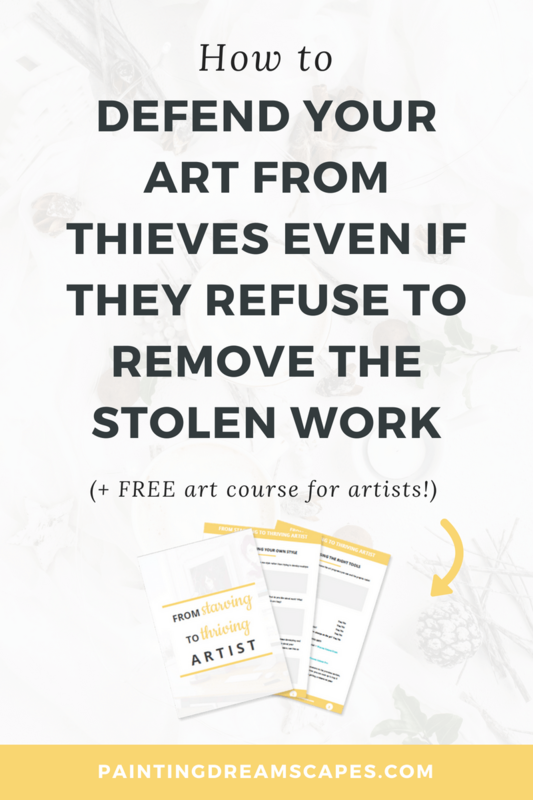 You can still post other things to your gallery even in the case of wanting to work as a concept artist, but the most relevant style should stand out and be posted more often than the rest. 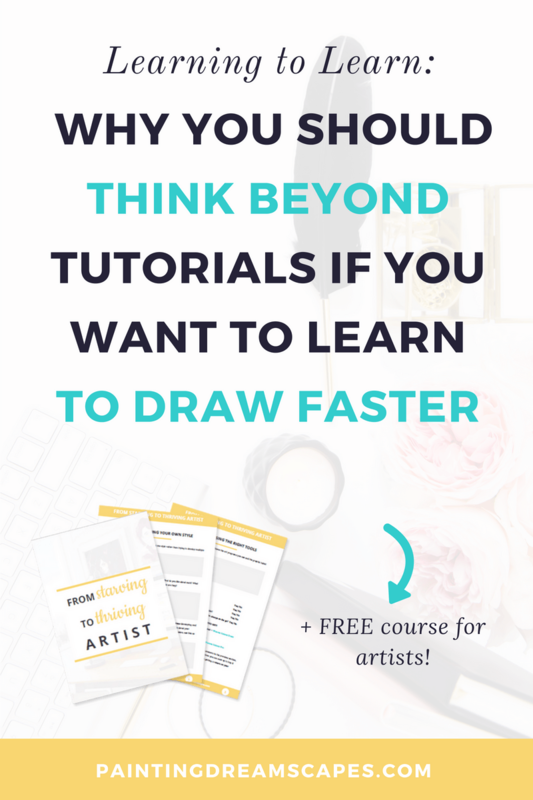 Plus, if you focus on mastering one style above the others, you’ll improve it much faster and it’ll be easier for you to land the job you want in art or to attract your ideal audience.